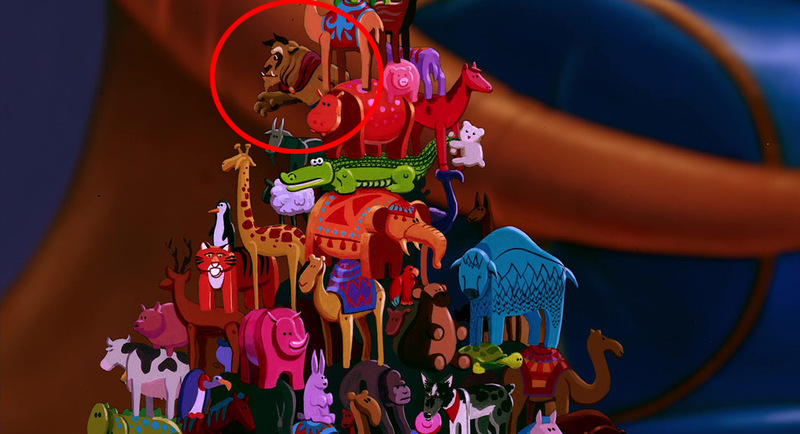 This easter egg is mainly seen during the earlier parts of the movie. 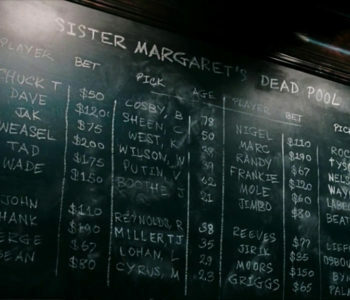 Early on in the film as we learn about Deadpool, there are multiple scenes inside the bar, “Sister Margaret’s Home for Wayward Girls” where mercenaries come to find jobs and hang out. 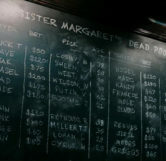 On the wall of the bar we’re shown a “Dead Pool” where mercenaries bet on the ages people will die; but did you catch some of the names on the board? 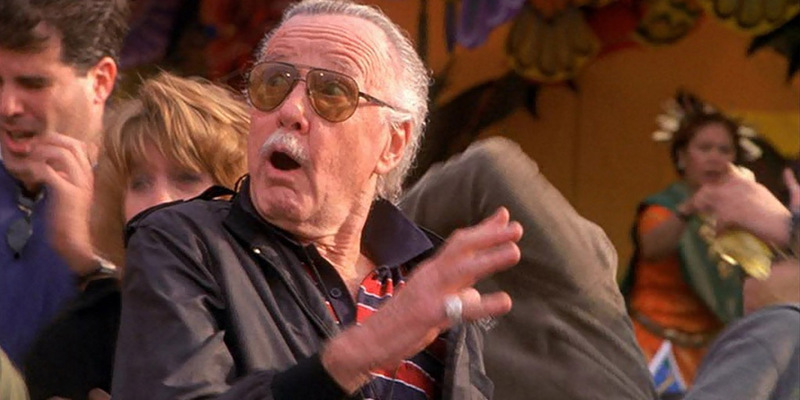 If you’re quick enough you’ll notice that the names are those of celebrities, and the age listed for them to die are actually their current ages at the time the movie was released. During one scene in the bar, Wade has a “BJ” drink sent to a large bearded guy playing pool. Boothe is the black guy that the bearded guy gets into a fight with over the drink. When the fight is over, Weasel (the bartender) goes over, checks if Boothe is still breathing with a mirror and after it’s discovered he’s still alive says, “Nobody wins today. 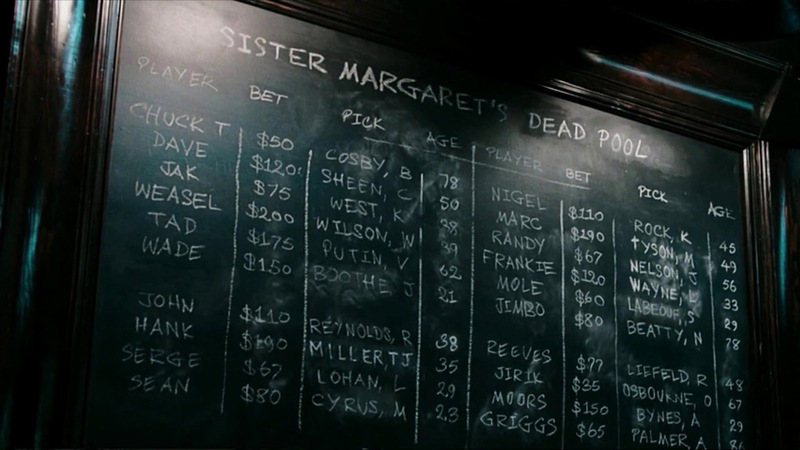 Nice try, Wade.” Wade tried to have Boothe killed because he had a $150 bet against him in the Dead Pool. 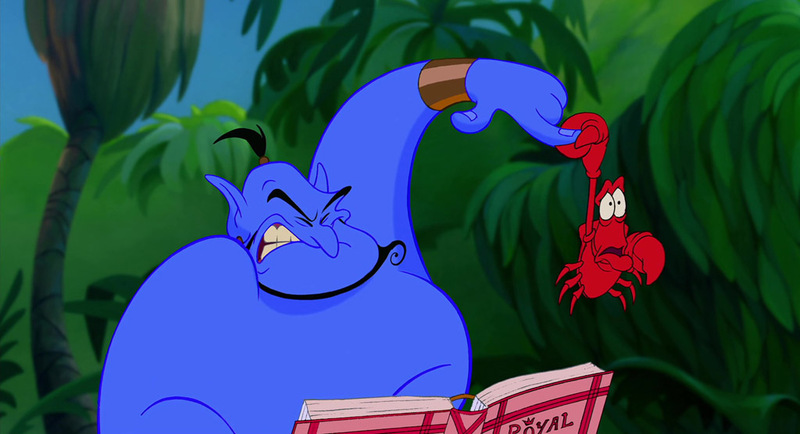 The “J” in Boothes name is likely a reference to the actor himself. His real name being, Isaac C. Singleton Jr. or “Jr. Boothe“. The reason behind his age is unknown.